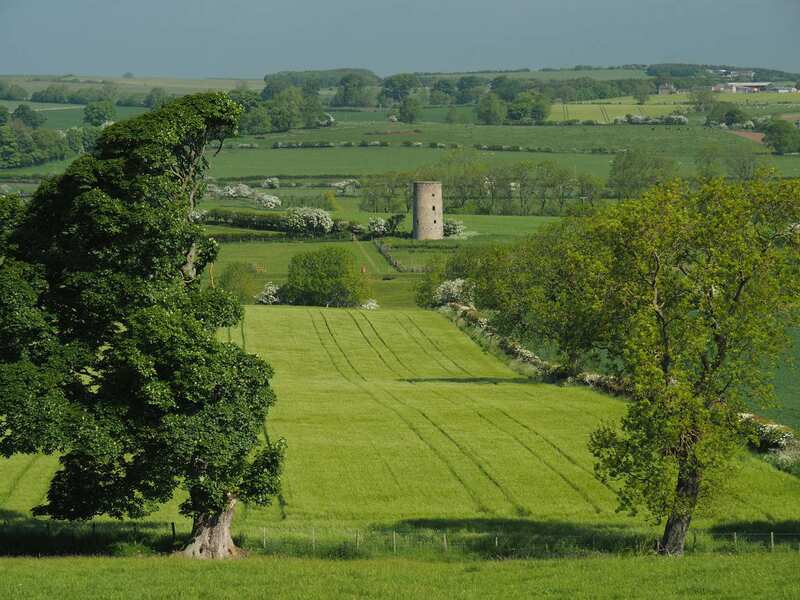 Explore the St Oswald's Way at your own pace on a full-length self-guided walking holiday. Accommodation, luggage transfer and custom holiday pack included. 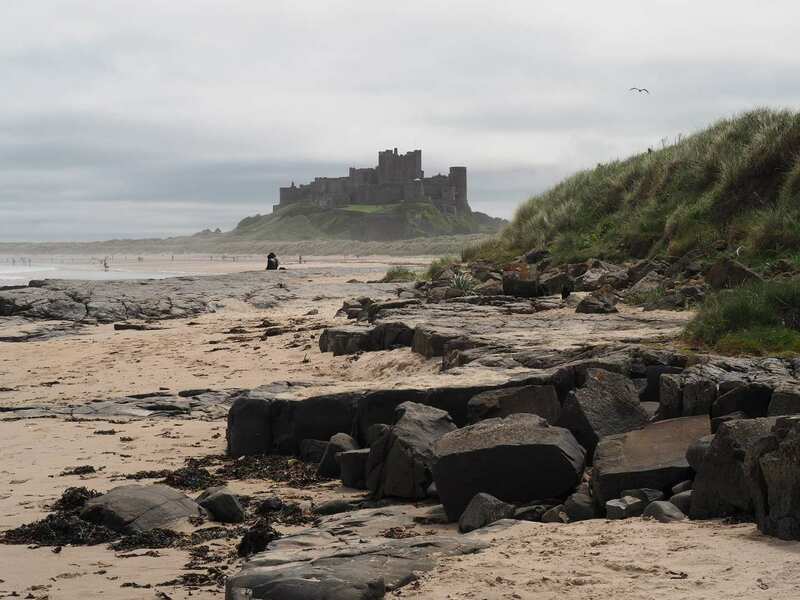 A self-guided walking holiday from Lindisfarne to Chollerford through the landscape of Northumberland. 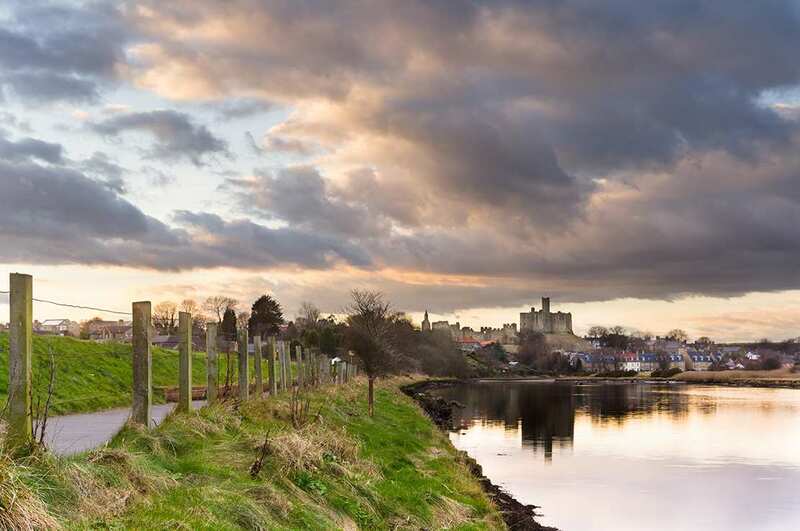 This holiday option explores the entirety of St Oswald's 100-mile trail from the spiritual Holy Island of Lindisfarne to the historic village of Chollerford. The walk boasts vast scenic diversity, incredible history and spectacular wildlife, offering unforgettable sights and experiences to satisfy everyone in your walking party. Experiencing the spirituality on The Holy Island of Lindisfarne at Lindisfarne Priory. 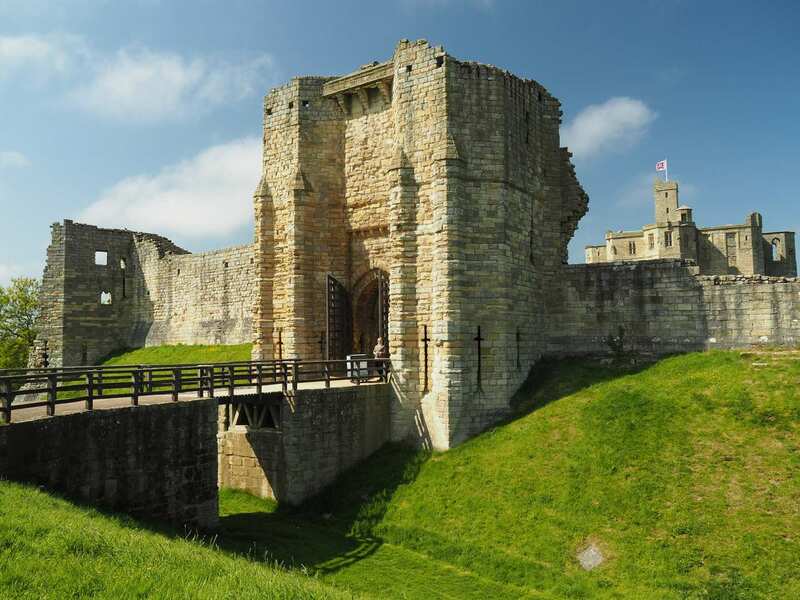 Exploring the rich history of Northumbria, including Lindisfarne Priory, Bamburgh Castle, Warkworth Castle, Lordenshaws Iron Age Camp and the Roman Fort of Cilurnum. 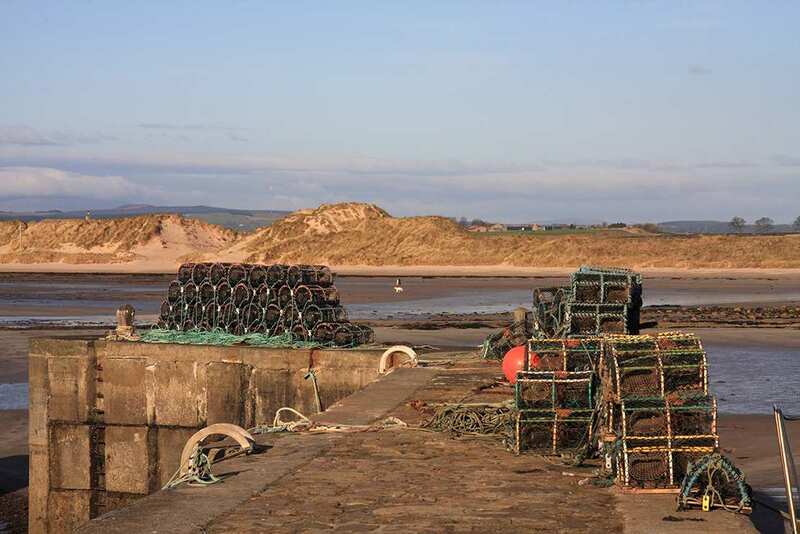 Visiting a series of charming seaside towns and quaint rural villages, including Seahouses, Craster, Rothbury and Kirkwhelpington. Please note that the causeway on to Holy Island can only be crossed during low tide. Before booking, please check the Holy Island Safe Crossing Times by clicking here. Holy Island is a good choice for a rest day. In addition to the castle, priory and church, the Museum of Island Life that is housed in an 18th century fisherman's cottage, is well worth a visit. At St Aidan's Winery, you can sample the famous Lindisfarne Mead. Craster is another good choice for a rest day. 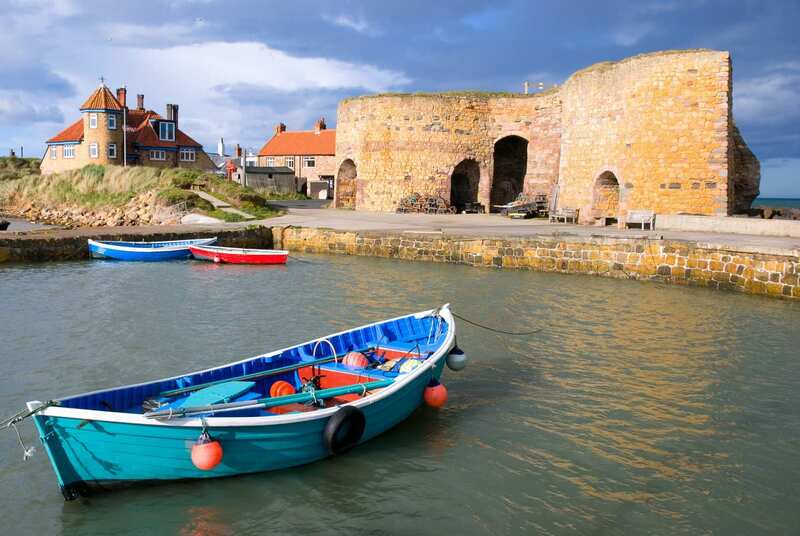 It is a delightful little fishing village with a tiny harbour. Just south of the village is Howick Hall, built in 1782 and long associated with the Grey family, who have produced many famous figures, including Earl Grey the social reformer and tea enthusiast. The gardens are noted for their beauty. By Rail - The nearest rail station to the start of the trail (Lindisfarne) is at Berwick-upon-Tweed (about 13.5 miles away). 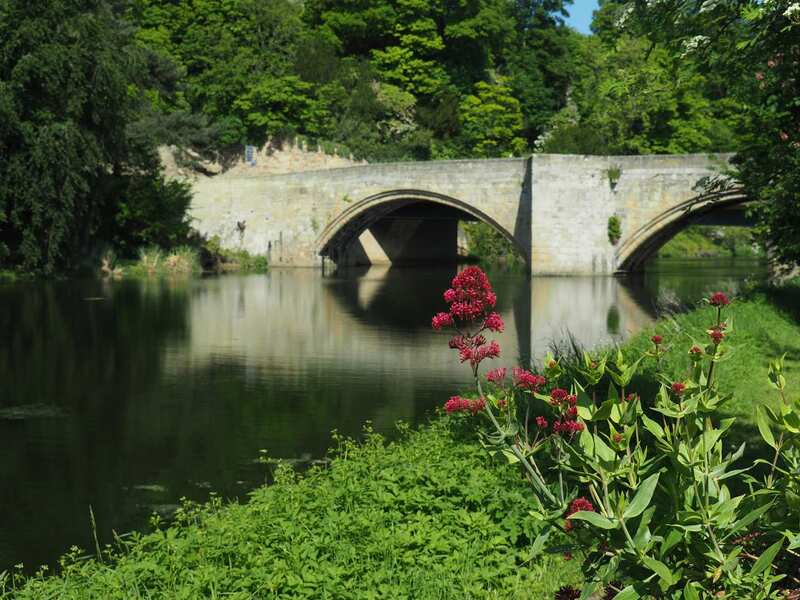 The nearest rail station to the end of the trail (Chollerford) is at Hexham (about 6 miles away). 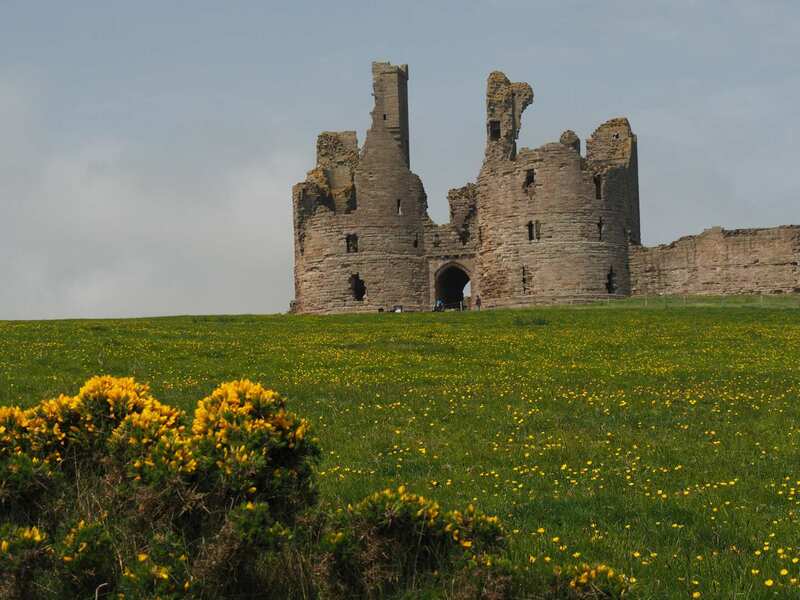 By Bus - Various bus services run to Beal (closest mainland location for Lindisfarne) and from Chollerford. From London - Trains run from London Kings Cross station to Berwick-upon-Tweed. From there a bus/taxi will be required to Lindisfarne. Return To The Start - The easiest way to return to the start of the trail, is to catch a bus/taxi from Chollerford to Hexham rail station. 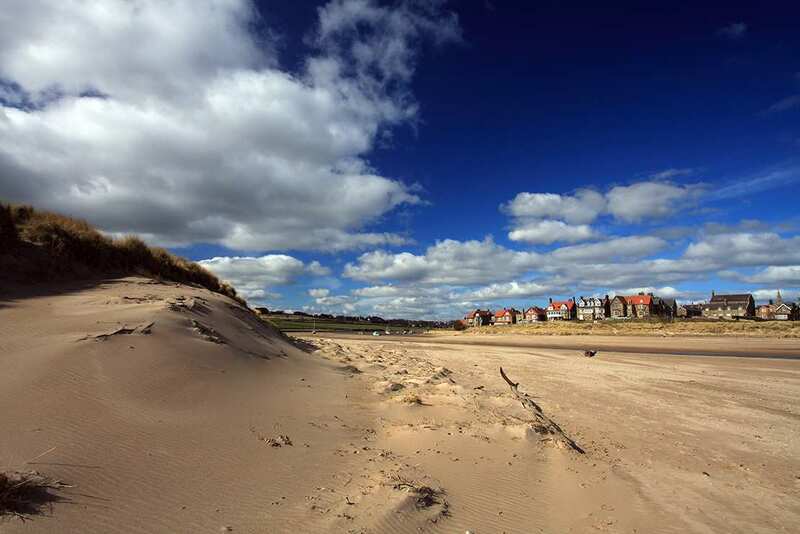 From there trains run to Berwick-upon-Tweed, where a bus/taxi will be required to Lindisfarne.